I created a card for a Clean and Simple Sketch challenge over at AAA Cards. 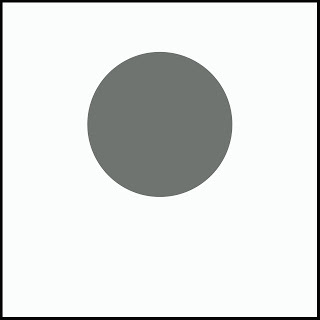 The white space on your card outside of the sketch has to be plain, non-patterned, and non-textured. I really love challenges! I get so many more cards made by participating in them. 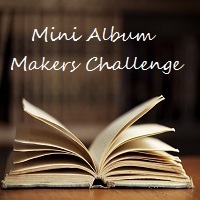 I've been playing along with challenges for quite a few years. I take breaks occasionally but I always come back. I find that I miss them when I'm not playing along. I like that there is such a wide variety of challenges. Every type you can imagine. For my background instead of a circle, I decided to go with a square. I die cut a square from a piece of cardstock that was the same size as my card panel using the Sizzix Tim Holtz Framelits called stitched squares. I then placed the negative over my card base and used magnets in my MISTI to hold the stencil in place. The stencil I used is from Echo Park called Christmas Plaid. 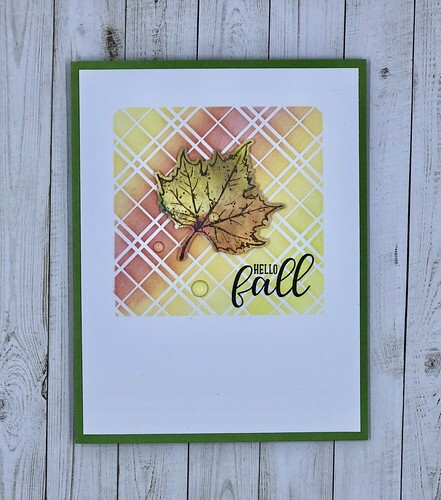 I used a Clarity stencil brush to add four Distress Oxide inks over the stencil. The colors I used are: barn door, spiced marmalade, fossilized amber and crushed olive. 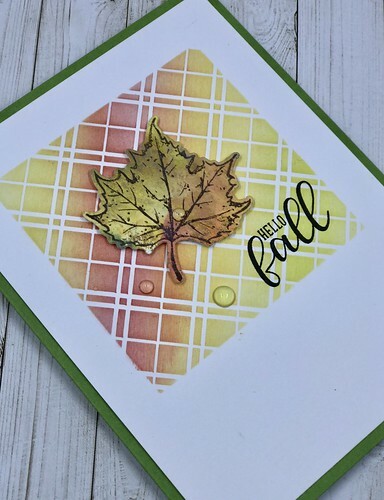 I had a few leaves left over from another card I made. 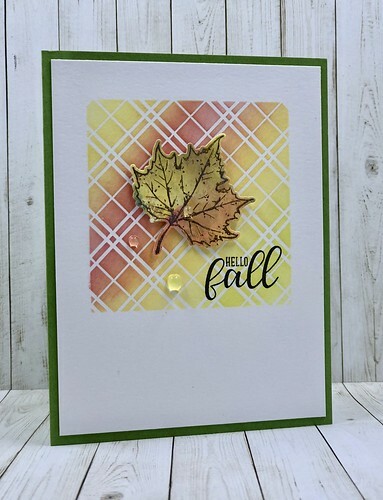 They were made using Distress Oxide inks and Rubbernecker stamps called Splatter Leaves and Die set called Fall Leaf. 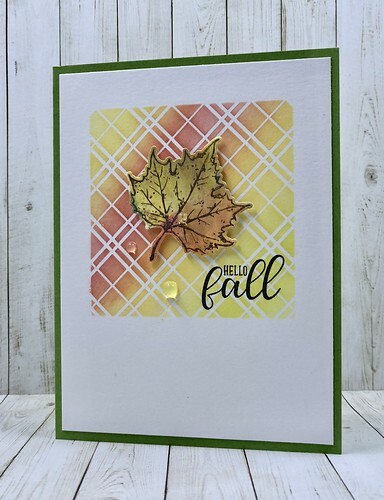 The sentiment is from Sunny Studios called Autumn Greetings. 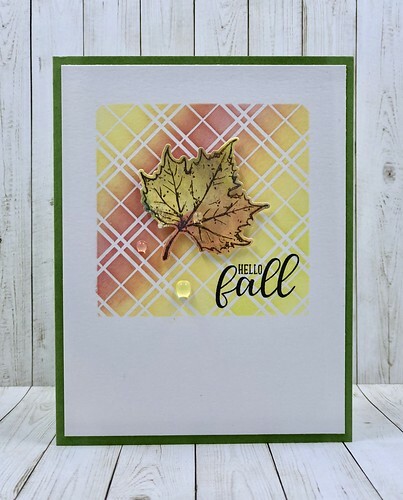 I finished off the card by adding some sparkling clear droplets that I picked up from Kat Scrappiness. Gorgeous autumnal colours, looks so pretty. Thanks for playing at AAA Cards.